Steel Stacking Racks are collapsible, Low-cost Stacking Racks that reduce costly product damage associtaed withbulk stacking, offers better space utilization product identification and easier handling of product with forklifts, canbe used for transport, handling, handling, storage and other logistics in all aspects of storage. 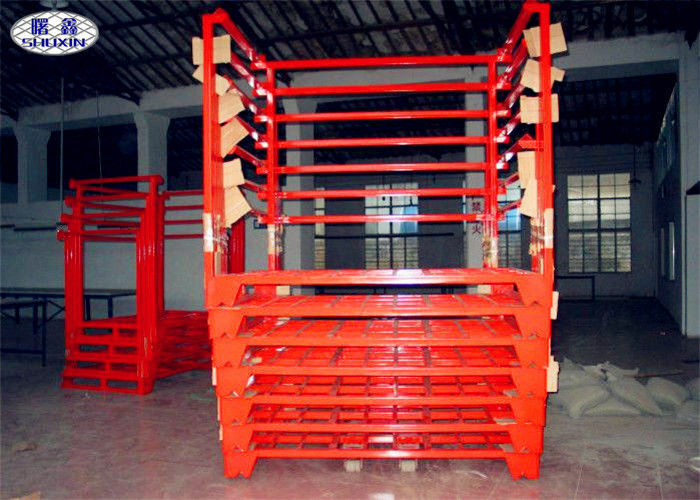 The new type ofsteel Stacking Racks used for storage cloth, Bar, and so on. It is stackable and the post can movable. Using a special Way, to make the load distributed on the 4 posts equidstribution, More Loading More Stable. Especially in the Earth Quake. It can play an outstanding role. 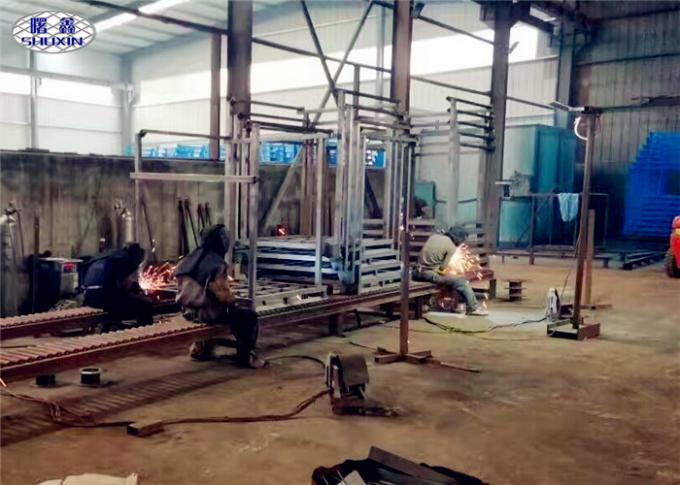 The Welding Run through the whole Process, Supply a permanent durability. 6. can be arbitrarily arranged, easy to move.